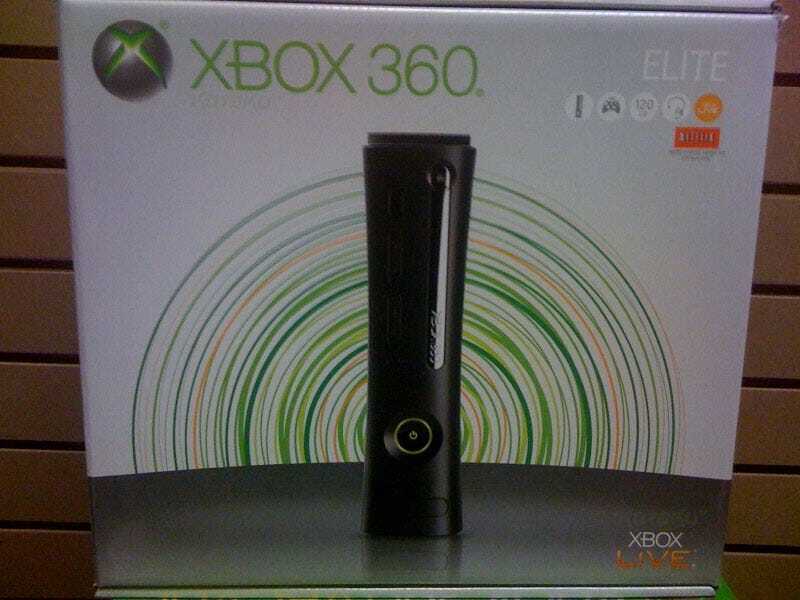 One of the things I appreciated most about my Xbox 360 Elite was that it shipped with an HDMI cable in the box, letting me get the most out of my system's visuals without the need for further expense. Thing is, I got my Elite years ago. If you plan on picking one up in the future, you won't be so lucky, as several GameStop employees have told us new models of the hardware hitting stores across the US (new box pictured) no longer ship with a HDMI cable. In fact, they don't even ship with component cables either, just some SD composite cables, meaning anyone with an HDTV is going to have to pay a little extra. An HD tax, if you will. Disappointing, Microsoft. How are you going to help kick the HD generation along shipping composite cables? This was a bum move when Sony pulled it in 2006. Pulling it in 2009 is just...yeah, disappointing.